The launch of Russian spacecraft Progress-MS is scheduled for December 21, 2015 from Baikonur, according to Roscosmos. MOSCOW (Sputnik) — The State Commission chaired by the Russian Federal Space Agency Roscosmos announced on Saturday the Russian Progress —MS cargo spaceship will be launched on December 21. "The launch of Progress-MS is scheduled for December 21, 2015 from Baikonur," the space agency said in a statement. 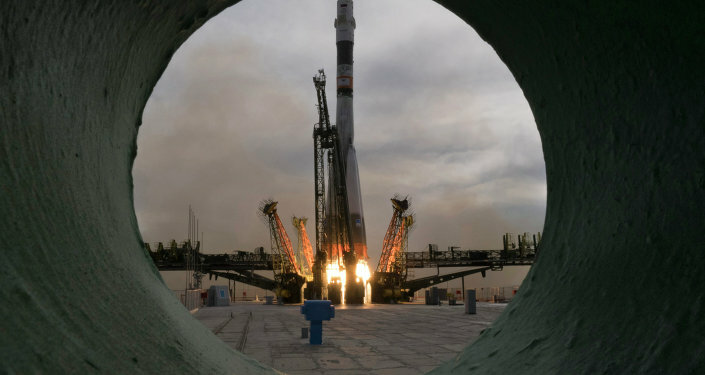 Initially, the launch of the spaceship was scheduled for November 21, but the experts insisted on conducting additional checks.